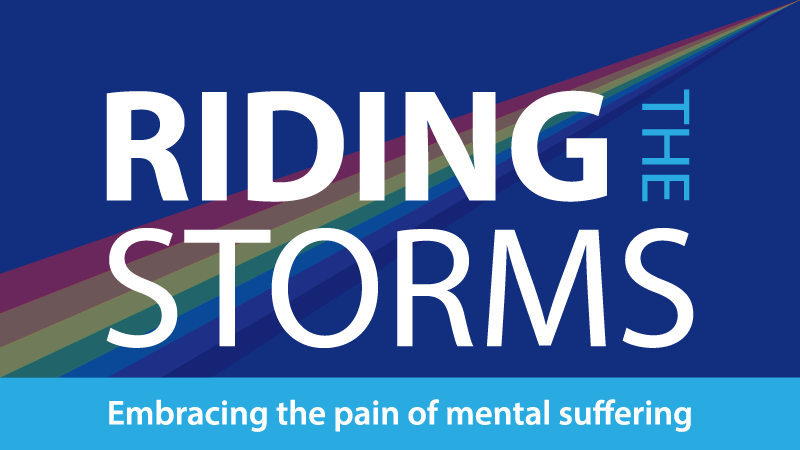 Crowdfunding for Riding the Storms IS LIVE! This collection of creative works offers connection and hope to people who suffer long-term with their mental health. HELP US MAKE IT HAPPEN!